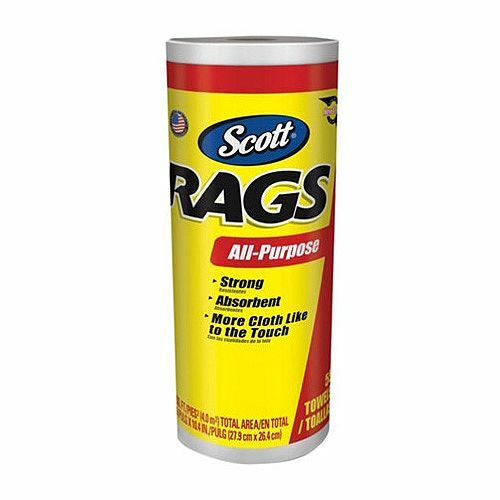 These rags are PERFECT for wax removal over white or light-colored paint...especially Old White and Pure Chalk Paint®! If you are painting your kitchen cabinets- these are a necessity! In fact- you will want to order a couple of rolls. And they are not only useful for waxing.....but I use them for EVERYTHING - cleaning windows....dusting....cleaning up spilled paint...LOL Clean the inside of your windshield with them. This is one roll, which is about 55 sheets, but it will last for multiple projects.